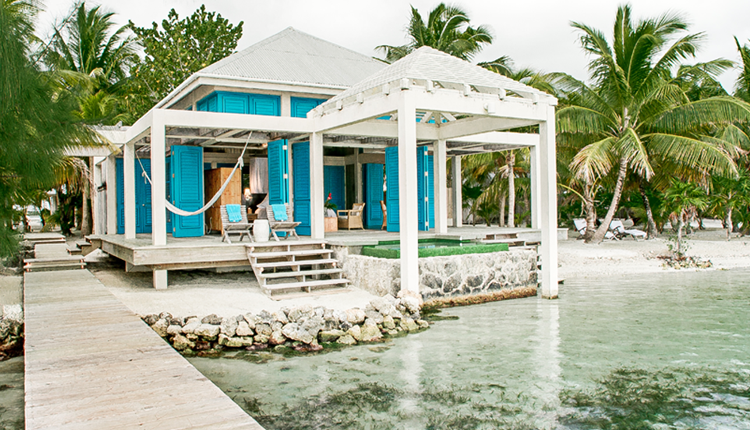 When you arrive at Cayo Espanto, your only worry will be where to relax first: in the plunge pool, at the water’s edge, or on the twin lounge chairs at the end of your very own dock. 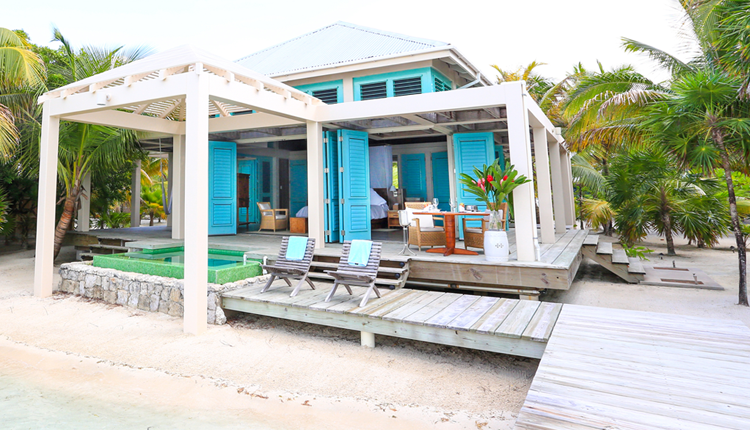 No worries about jockeying for position on the sand; the seven beach villas are situated so that you may not see another guest for the duration of your stay. 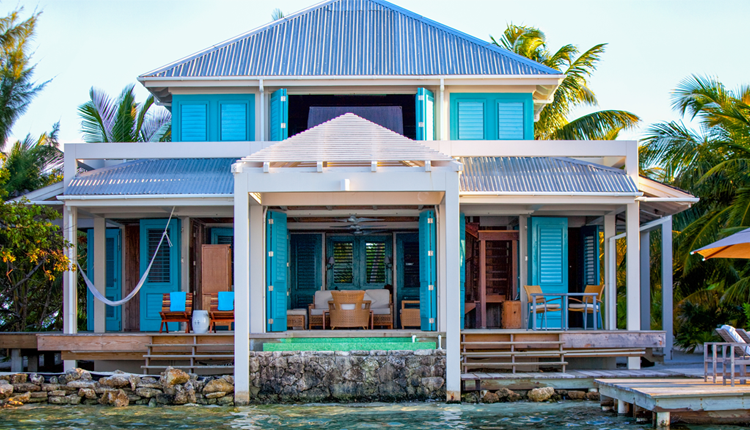 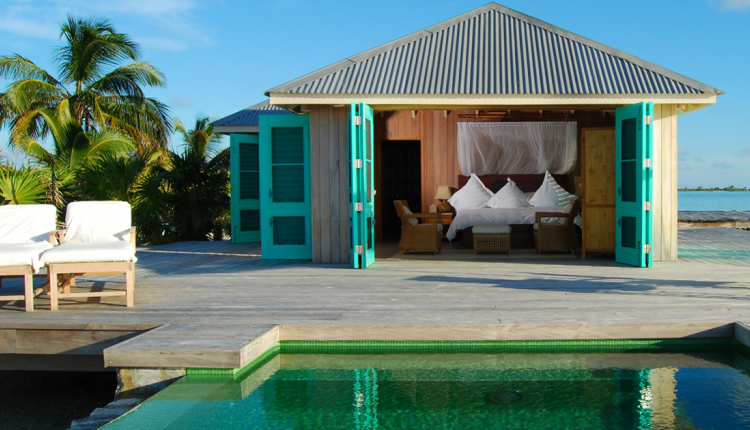 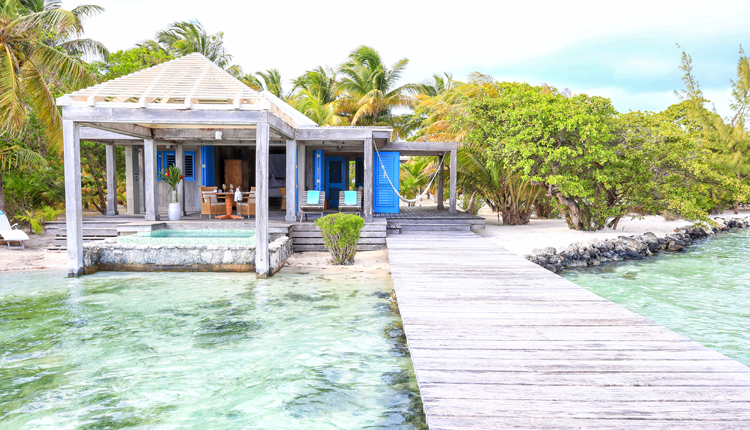 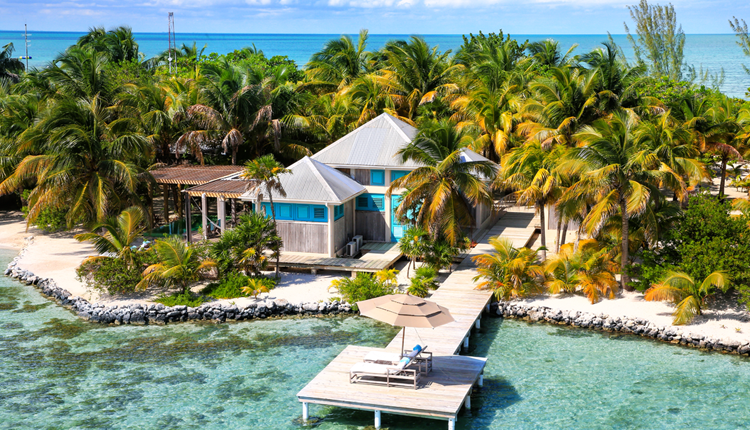 Cayo Espanto distills the Caribbean dream to its purest, simplest form – just you, alone with the elements.